How do we hear the Spirit's voice in Scripture? Once we have done responsible exegesis, how may we expect the Spirit to apply the text to our lives and communities? 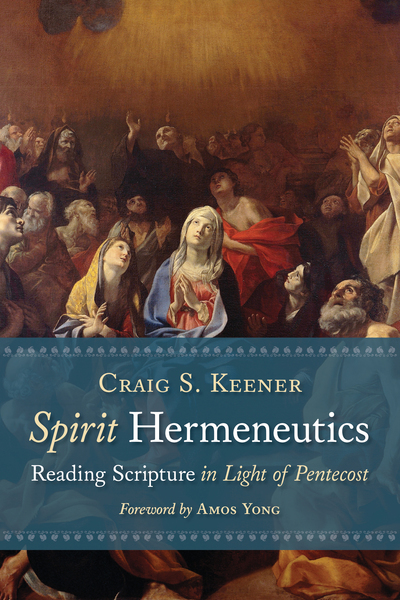 In Spirit Hermeneutics biblical scholar Craig Keener addresses these questions, carefully articulating how the experience of the Spirit that empowered the church on the day of Pentecost can — and should — dynamically shape our reading of Scripture today.